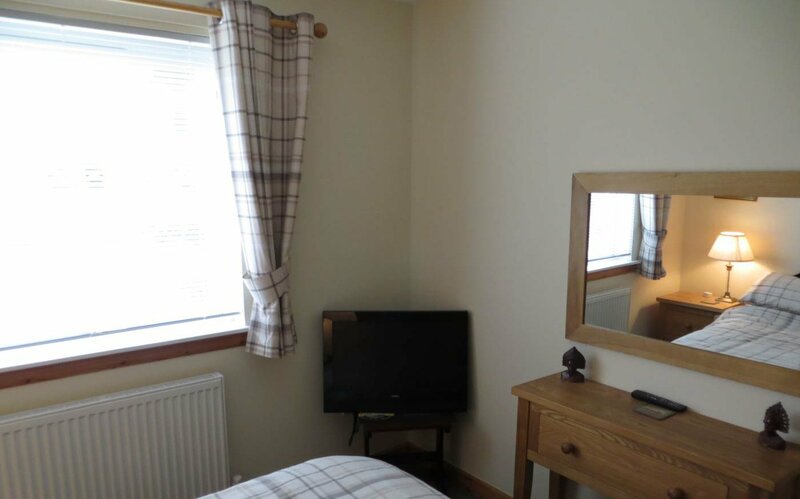 Here at The Ardler Tavern we have a lovely, spacious room for let in the tavern. 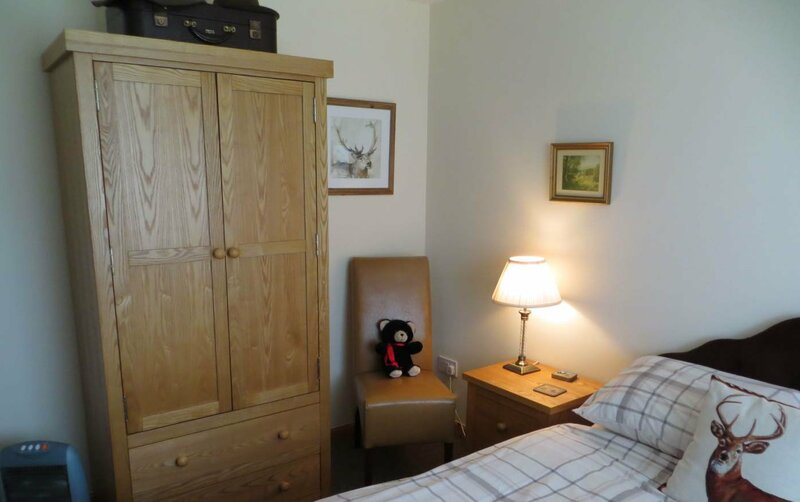 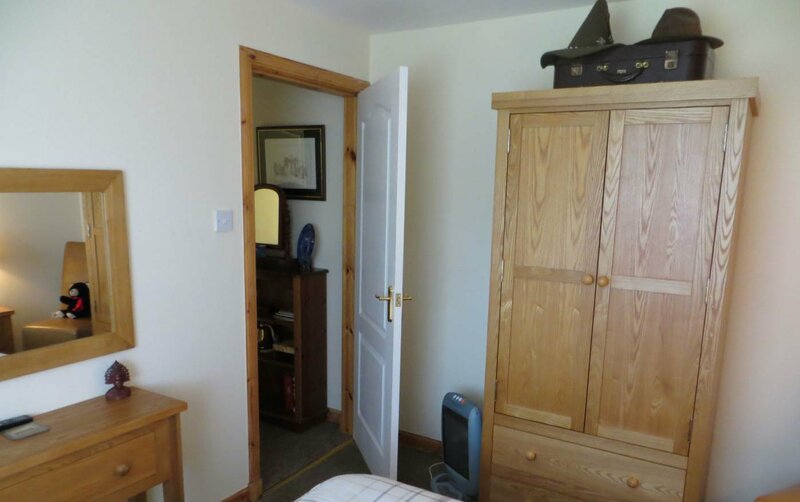 The room consists of a comfortable double bed, a large wardrobe and a TV. 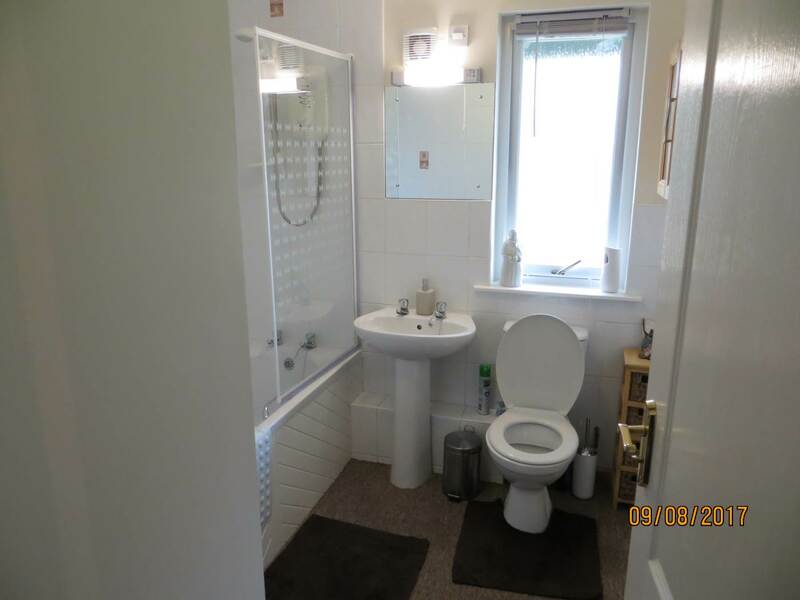 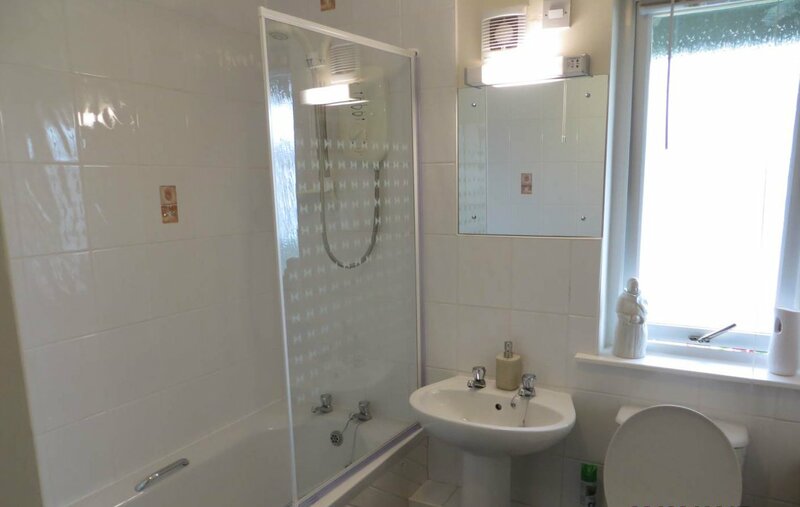 Next door to the room is a bathroom with a toilet, sink and a shower/bath. 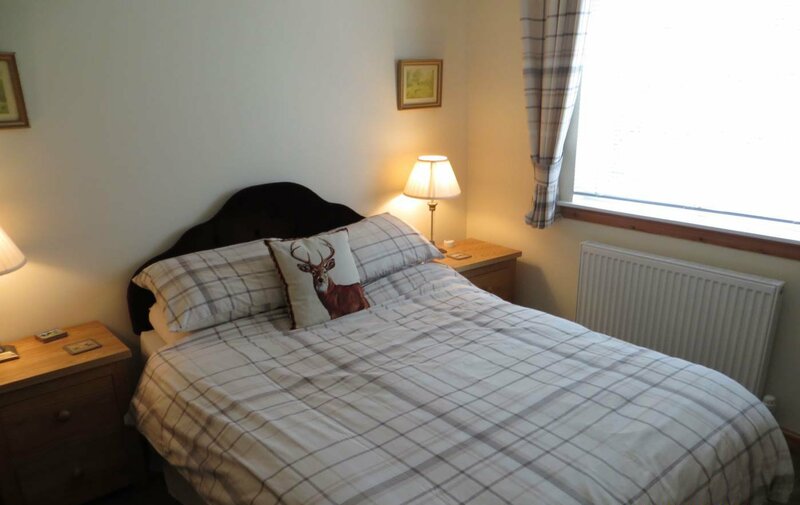 If you would like to enquire about staying at The Ardler Tavern then please give us a call on 01828 640037 or send us a message using our contact form.